​The Canada Mortgage and Housing Corp. said Tuesday that the pace of new home construction slowed in July for the first time in three months, mostly as a result of fewer multi-unit projects started in urban areas — particularly Calgary. CMHC says the seasonally adjusted annual rate last month was 193,032 units nationally, down from 202,338 units in June. Regionally, British Columbia showed an increase from June but there were declines in the other parts of Canada including Calgary and other Prairie cities, and the Greater Toronto Area. The Ottawa-based federal agency had anticipated a slowdown but July's seasonally adjusted pace — which is a projection of what would happen over a full year, after accounting for typical variations related to the season — was below an estimate of 195,000 units from economists, according to Thomson Reuters. In Calgary, the seasonally adjusted annual rate plunged to 8,716 units in July from 19,146 the previous month due to a "pronounced decline in multi-family starts," CMHC said. Actual housing starts were down 43 per cent, falling to 770 units last month from 1,354 in July 2014. It was a big enough drop to lower Calgary's six-month trend. 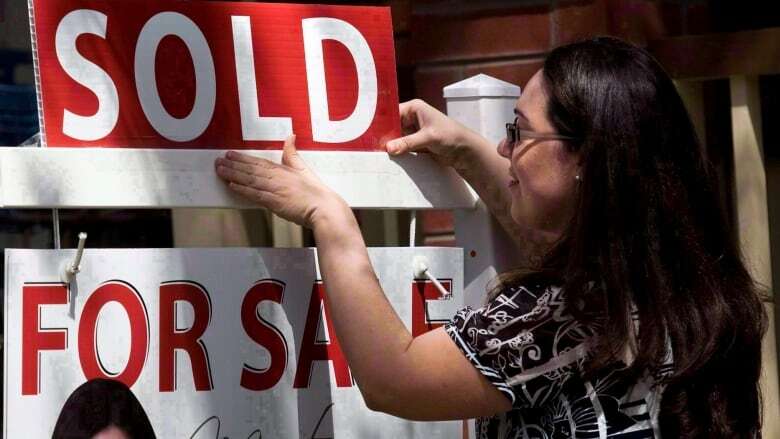 Edmonton's and Saskatoon's six-month trend was also down in July, going against the national six-month trend, which rose to 185,586 units last month from 184,035 in June. CMHC chief economist Bob Dugan said gains in multiple starts have offset declines in single starts over the last three months, largely due to more rental apartments, many of which are seniors' homes. In British Columbia, the July seasonally adjusted annual rate for urban areas was 36,501 units, up from 34,870 in June. CMHC says B.C. 's new home construction has been keeping pace with demand, keeping supplies of unsold homes in check. In Ontario, the rate fell to 49,047 units from 56,824 in June — although there was an increase in parts of the province outside of the Toronto area. "For a second consecutive month, the trend in Ontario residential construction activity dipped due largely to the apartment sector," said CMHC regional economist Ted Tsiakopoulos in a statement. "Low density housing construction, which is a better barometer of the health of the new construction market due to its stability, posted growth, suggesting that economic fundamentals continue to support provincial home starts." More information on the strength of Canada's real estate industry will come Friday, when the Canadian Real Estate Association publishes its July 2015 resale housing statistics.